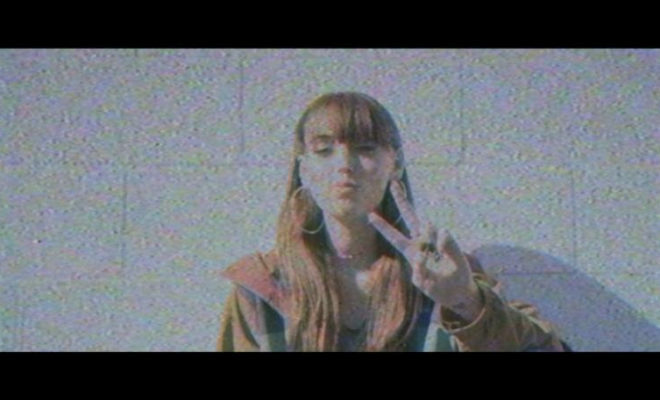 Rising indie singer and songwriter Sasha Sloan has shared the music video for her all but relatable single “Normal.” The video was directed by David O’Donohue, gives an intimate look at Sasha and highlights her irreverent personality as she roams around Los Angeles. Her debut EP is expected to be released this spring. Sasha Sloan began establishing herself as one to watch last fall when she wrote and appeared on Kygo’s “This Town,” King Henry’s “I’ll Be There,” and Odesza’s “Falls.” Her debut single, “Ready Yet,” has amassed over 7.8 million streams on Spotify since its release in October. Sasha’s songwriting talents have been sought after by the likes of some of today’s top artists including Troye Sivan, Camila Cabello, Diplo, Noah Cyrus, Dua Lipa, Tinashe, Maggie Lindemann, Steve Aoki, Louis Tomlinson, Lecrae, John Legend, Tori Kelly, Alma, French Montana and more.